Also referred to as “SCZ”, this booth is sponsored by the show and acts as a hub for show attendees to solicit free advice on their top digital marketing curiosities and questions. NADA-selected topic experts will consult on social media, digital marketing technology, mobile apps, analytics, and more. This NADA 2019 Super Session features digital automotive industry giants Peter Leto from Google, Jessica Roberts from Facebook, and Gregory Garber from Twitter. Hear about what’s now, what’s new, and how to use these social platforms to push your dealership into the future of automotive. If you are employing a successful digital marketing strategy, chances are you are directing a significant amount of traffic to your website every month. And a large percentage of that traffic is coming from a mobile device. 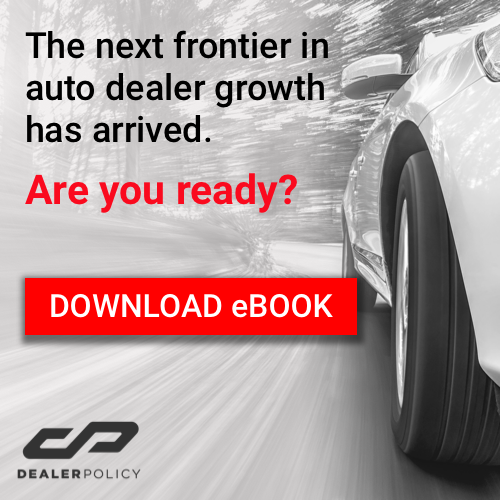 This roundtable, peer-to-peer discussion promises to be well worth the time if you want to keep your dealership relevant in the mobile age of marketing.